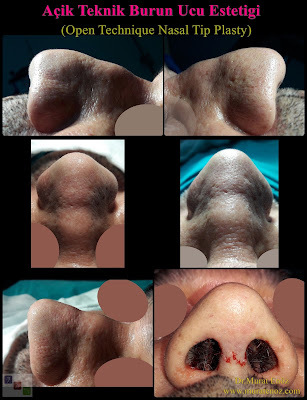 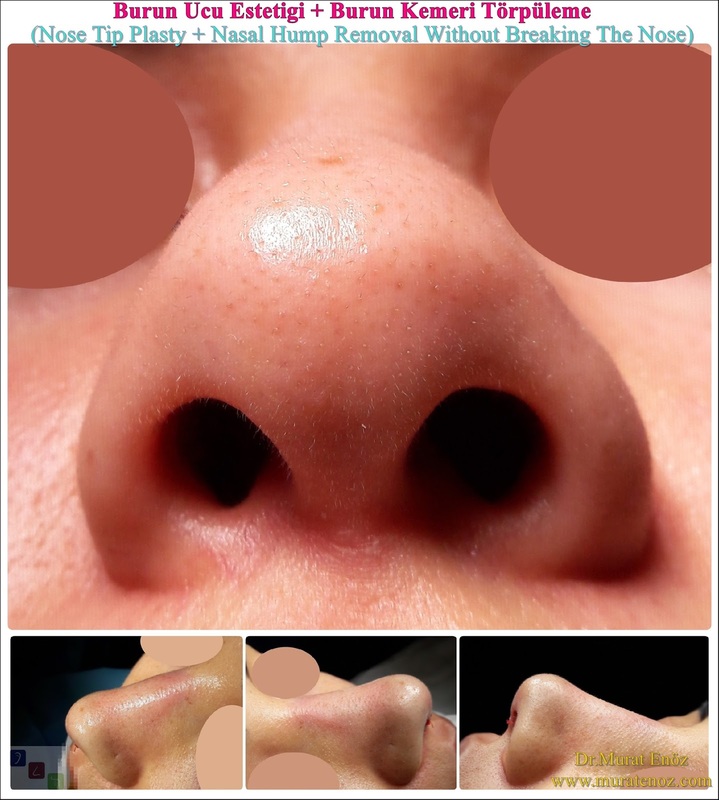 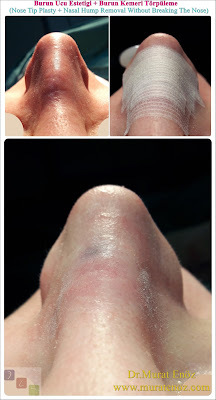 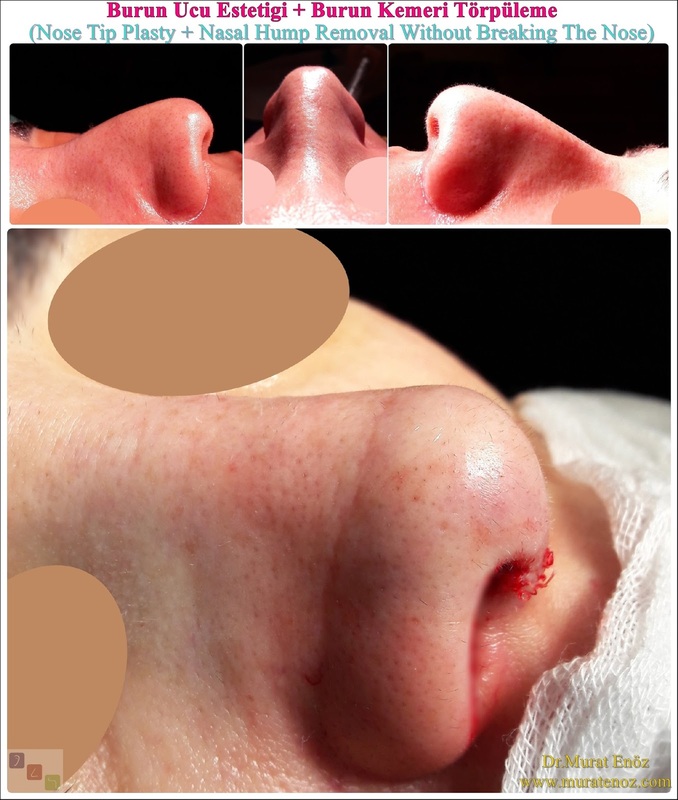 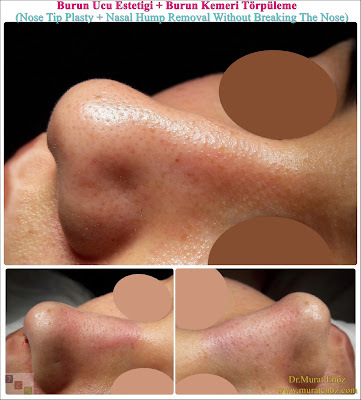 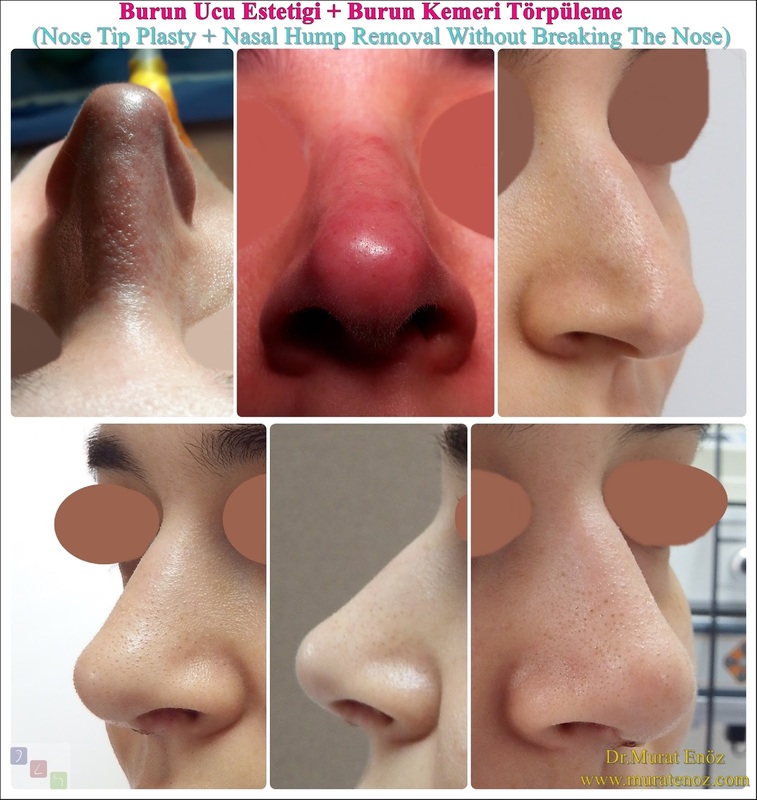 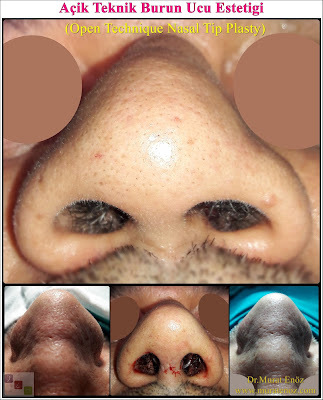 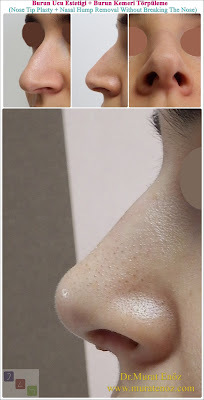 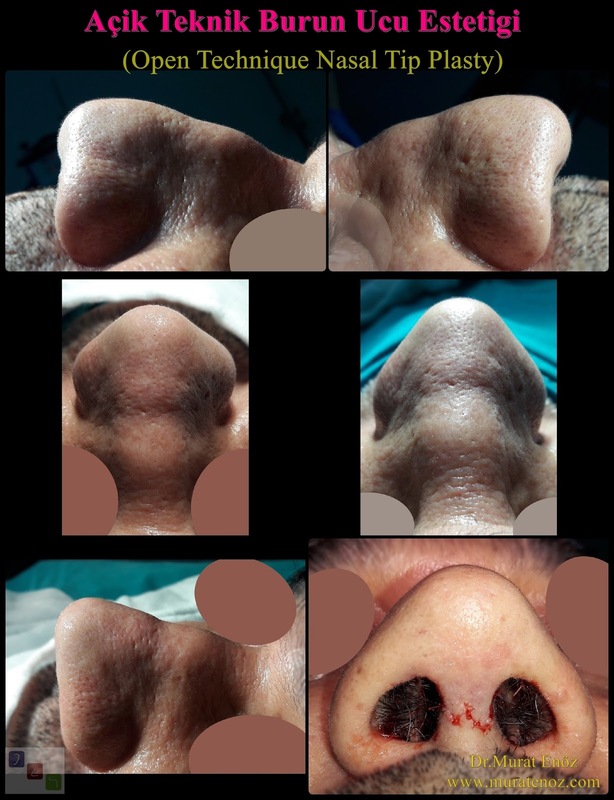 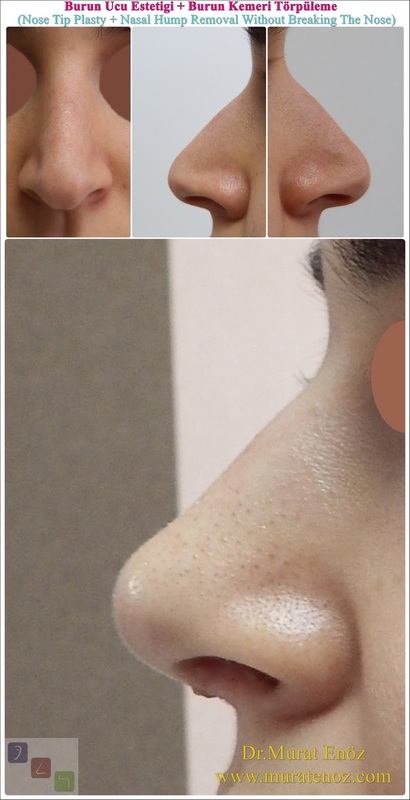 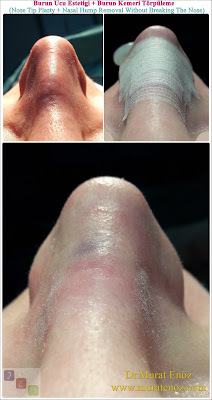 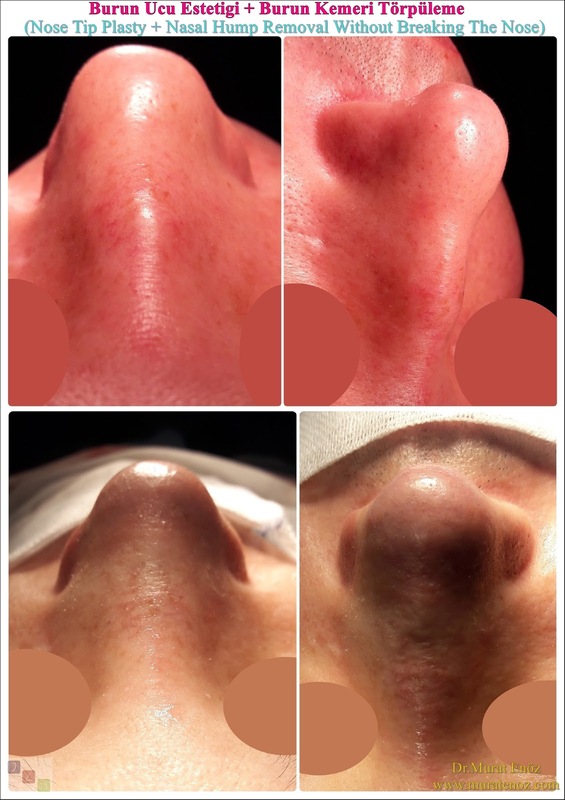 Nasal tip rhinoplasty surgery costs about between 2000 $ (one day staying in hospital, all tests, all instruments, all doctor fees are included in this price). 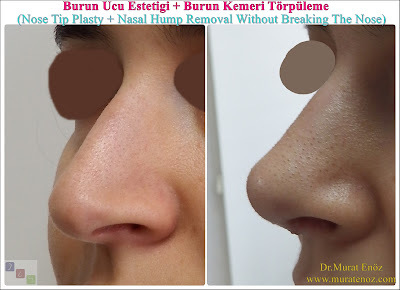 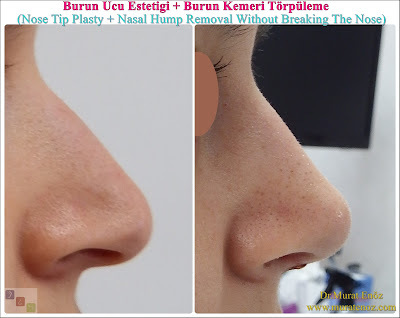 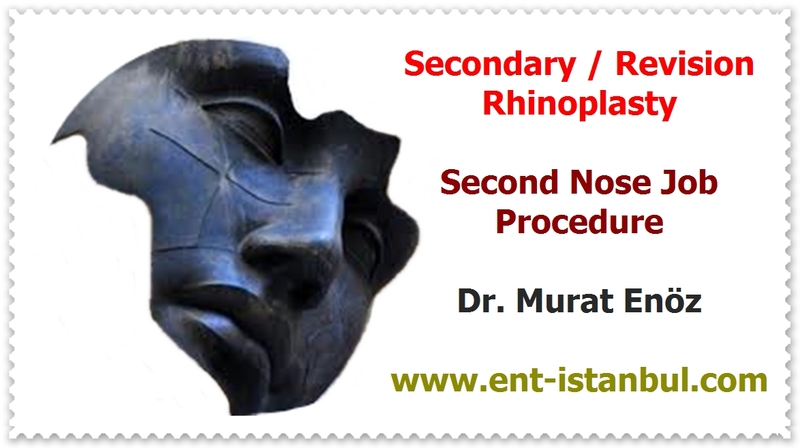 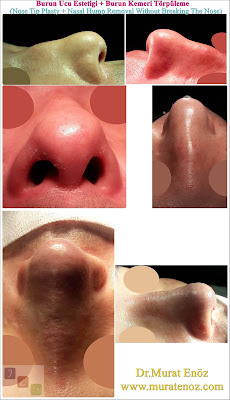 İf deviated septum surgery or turbinate radiofrequency perform with this surgery, prices can be varied slightly. 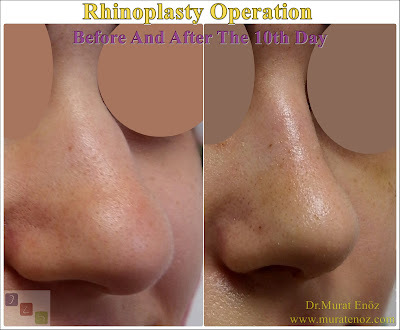 In revision cases, the cost of tip plasty may be more than this price.